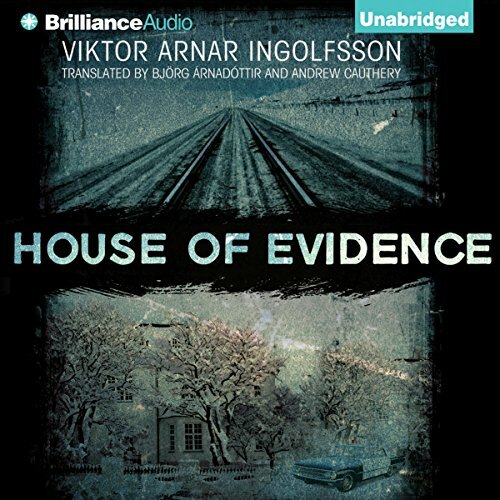 Showing results by author "Björg Árnadóttir (translator)"
When the body of Jacob Kieler Junior is discovered in a stately old house in Reykjavik on a cold January morning in 1973, Jóhann Pálsson, an expert in the emerging field of forensics, is called to the scene. He soon discovers something even more unsettling than the killing itself: The victim’s father, Jacob Senior, was shot to death in the same living room nearly 30 years earlier. Through diaries Jacob Senior kept throughout his lifetime Pálsson and his colleagues try to link Jacob Junior’s shooting and the death of Jacob Senior, an ambitious man dedicated to bringing the railroad to Iceland at any cost. When the gutted body of a businessman is discovered in the Icelandic embassy in Berlin, Iceland's best detectives are sent to Germany to investigate the crime. The stab wounds and the murder weapon - an elegant hunting knife - suggest a ritualistic killing. 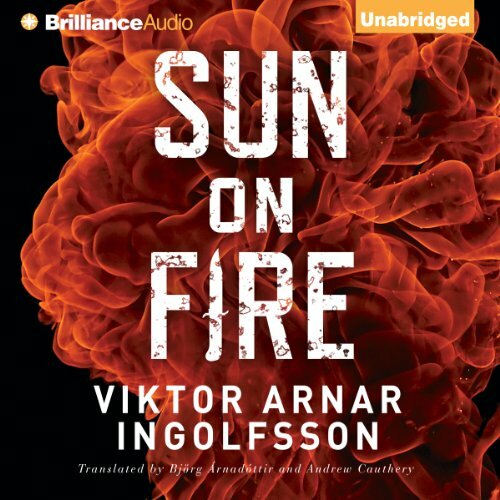 But the only suspects present in the sleek modern office building were some of the island nation's cultural elite, including Jón the Sun Poet and ceramics artist Lúdvík Bjarnason. Can't hear the book, the narrator drives me nuts.